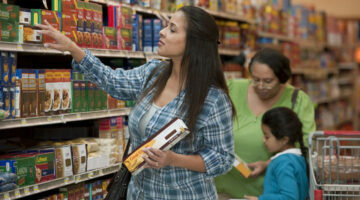 If you buy food at the grocery store, look for these common buzzwords on food labels. The misleading food labels make foods seem healthier than they really are. Is sugar really that bad for us? Aren’t sugar substitutes better? 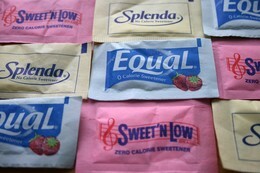 We explore these questions, while touching on the most popular artificial sweeteners used today. Here are 20 things I bet you didn’t know about sugar and sugar substitutes! Miracle Fruit is all the rage these days. Now you can buy your own Miracle Fruit seeds to grow your own Miracle Fruit plants. Miracle Fruit makes foods taste sweet… without using sugar! Here are all the best cooking tips I’ve acquired through the years. Enjoy!